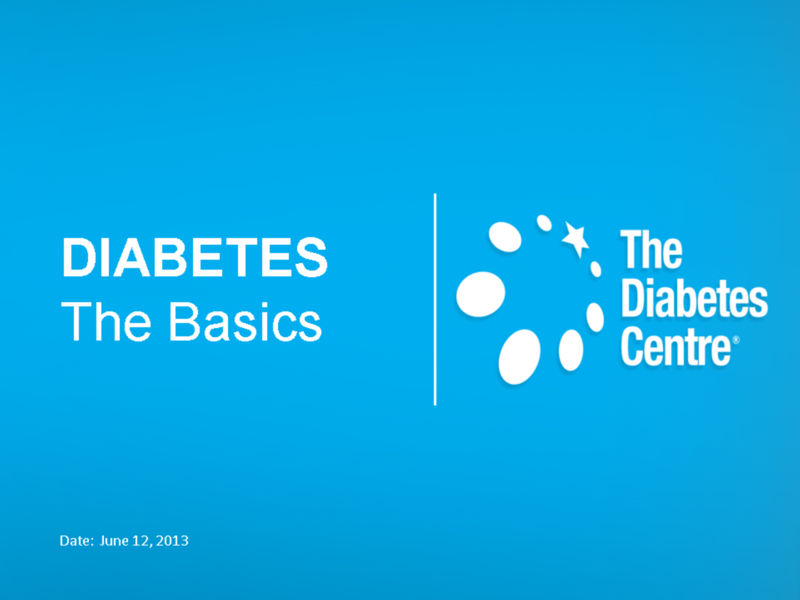 View TDC Diabetes Presentation July 12 2013.pptx and other presentations by tdcpk. Diabetes can affect anyone.If left untreated it is deadly. 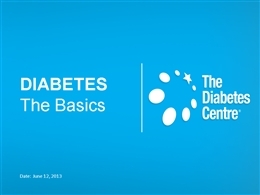 7 Million people are diagnosed with type 2 diabetes every year. If you think you are at risk get tested. 30 Minutes of exercise a day can reduce your diabetes risk by 40%.